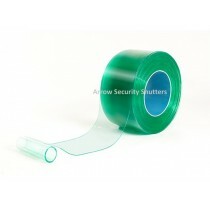 PVC Strip curtains are a staple within many industries, providing a versatile way to separate areas but still provide easy access when required. 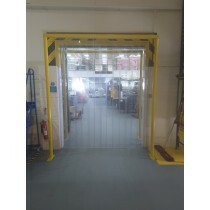 Whether you need to prevent wildlife from entering a warehouse entrance door whilst still allowing access and egress to vehicles and foot traffic, or wish to control the temperature of a food store, our PVC Strip curtains are perfect for the task. 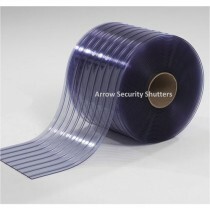 The PVC Strip curtains that we supply are of the highest quality, providing a durable solution for any commercial or industrial premises which can be customised to your individual requirements. For more information on how you could benefit from new PVC Strip Curtains, call us today and we’ll provide an overview of your options. 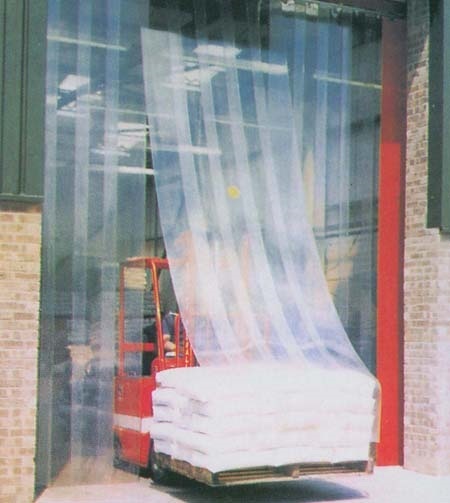 Many engineering facilities and workshops rely on industrial grade curtains to cordon off high risk areas which could present a health risk if left unsecured. Welding stations are one such area which benefit from the installation of PVC strip curtains, providing a way to contain the sparks and bright light which is produced when welding. Efficient temperature control is paramount for food production facilities, helping to reduce energy consumption and maintain a safe environment for food. Providing easy access to personnel whilst also providing an environment that can efficiently be kept cool. 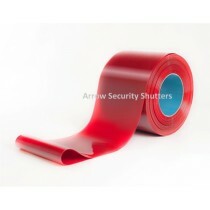 To discuss your requirements for PVC Strip curtains, contact us today.